We have conditional Access that is applied to cloud apps called SharePoint online .SharePoint is backbone for Onedrive and teams ,Conditional Access applied to these 2 applications. The new OneDrive sync client works with the conditional access control policies to ensure syncing is only done with compliant/Hybrid Azure AD Joined devices. If user trying to access Teams or Onedrive using windows 7 or windows 10 ,they must be either compliant (for windows 10) or Hybrid Azure AD Join. 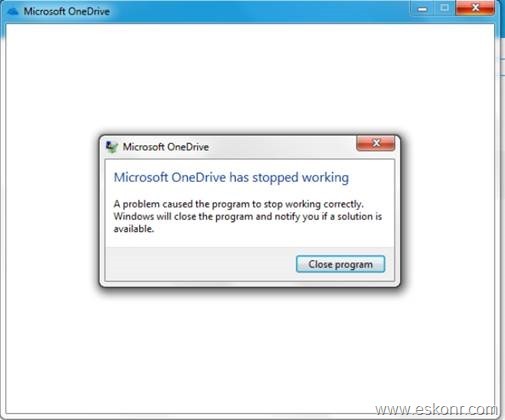 We recently started seeing issue on windows 7 computers (which are hybrid azure AD join) with OneDrive sync client crashes, when user try to launch after entering the credentials. These users who are affected with this issue recently were using OneDrive from very long and there were no changes to the infra with respect to Onedrive update or O365. 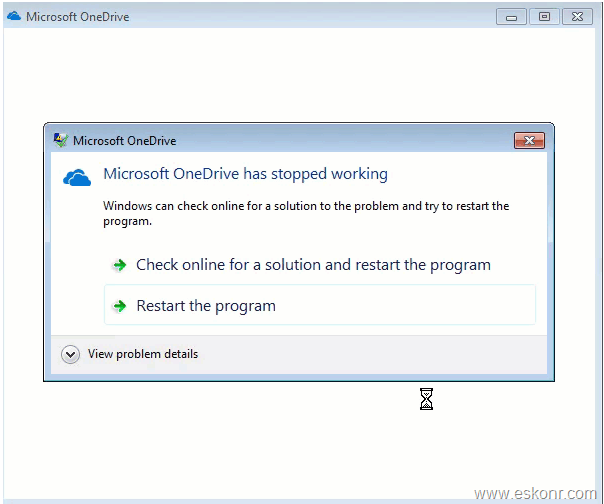 Have spend sometime troubleshooting the onedrive logs ,event viewer and also try to login to the laptop using different user ID if the problem repeats .The issue can be re-producible for different user as well. After spending some time troubleshooting the issue using Onedrive logs, found out that ,the windows 7 computer is not compliant (not hybrid Azure AD Join) and also failed with modern authentication (ADAL). When i check in Azure portal, the computer for the user shows as hybrid azure AD Join and user can access teams,outlook and other cloud apps except OneDrive. Based on the logs, found that, Modern authentication (ADAL based) issue and is because of ADAL is not enabled for OneDrive. Modern authentication by default is enabled for Sharepoint online which means ,client applications like OneDrive and Teams must be enabled to support ADAL . you can use GPO to create these registry keys for your users. After the registry changes applied ,issue fixed. We are still trying to identify why did the issue reported recently even though user using the same onedrive sync client from few months and Conditional Access also applied way back. 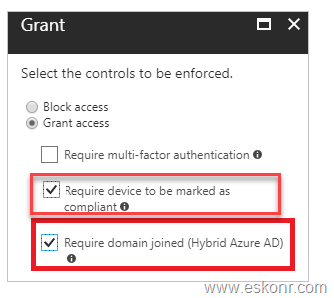 If you hit this issue or not, you can apply the GPO changes to avoid ADAL issues with conditional Access. If you install the latest build version ,you dont need to make any changes on registry level .If you have already made the registry changes ,installing the new version will force off ADAL returning them below config ,hence it is safe to ignore the registry changes that already made.